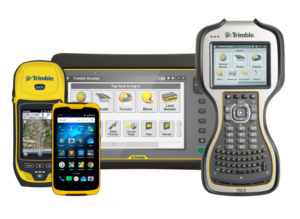 Trimble Mapping and GIS products combine positioning, communications, and software to equip the mobile workforce. 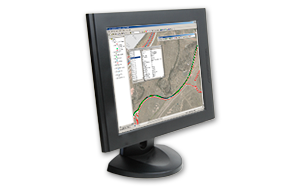 Mapping and GIS products improve productivity in hundreds of industries by geo-enabling field workforces with high accuracy, rugged, and easy-to-use products. 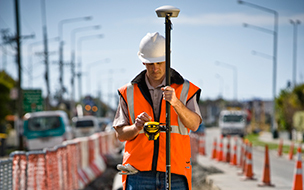 Featuring a diverse portfolio of products and solutions, Trimble has been the market leader for over 15 years in handheld solutions for professional data collection and asset maintenance. Further, the flagship Geo7 series was designed in New Zealand. Handheld computers with integrated GNSS receiver and Windows Mobile® operating system. 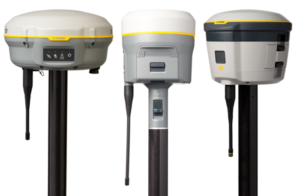 Compact and rugged GNSS sensors for the GIS professional. 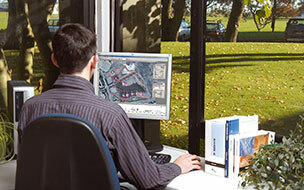 Reliable reference stations to ensure best possible GNSS accuracy. A range of software options that enable a seamless field-to-office workflow. Real-time corrections services and networks. Rapid, accurate data collection for information-rich images and 3D models.